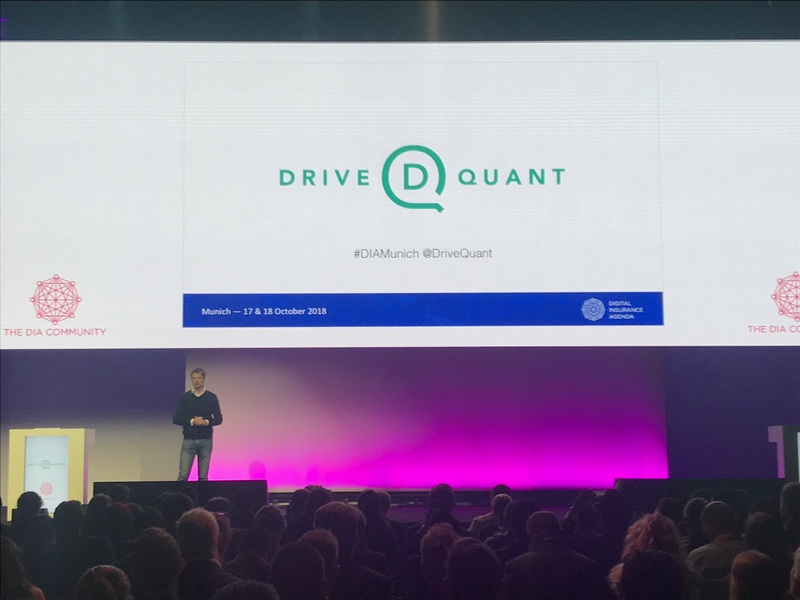 Augustin Leman, Head of development at DriveQuant, performed a live demo of our white-label telematics app MOTOCOACH by APRIL Moto (Allianz Group) at DIA Munich 2018. 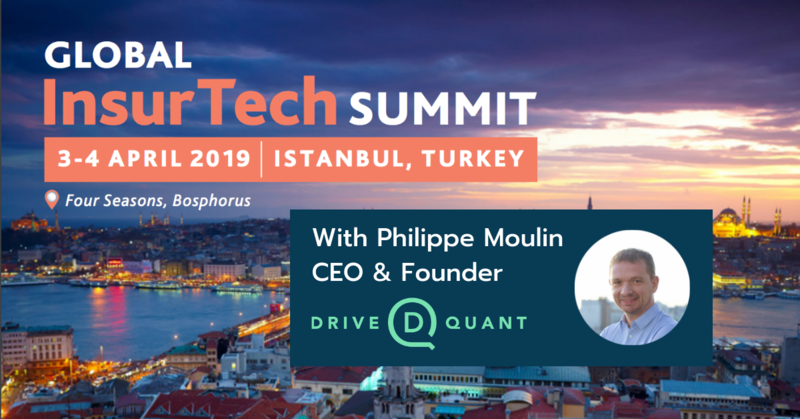 Watch it now and discover how mobile telematics can help bike riders become better drivers and insurers to positively engage with policyholders. 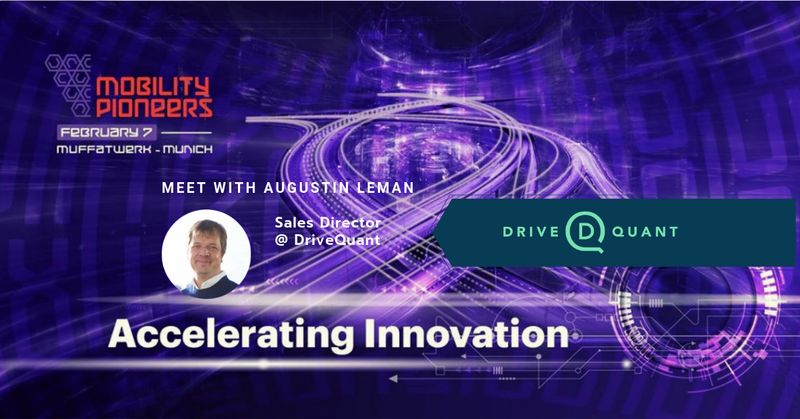 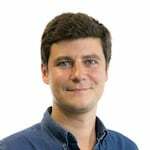 Augustin Leman, Head of Development at DriveQuant. 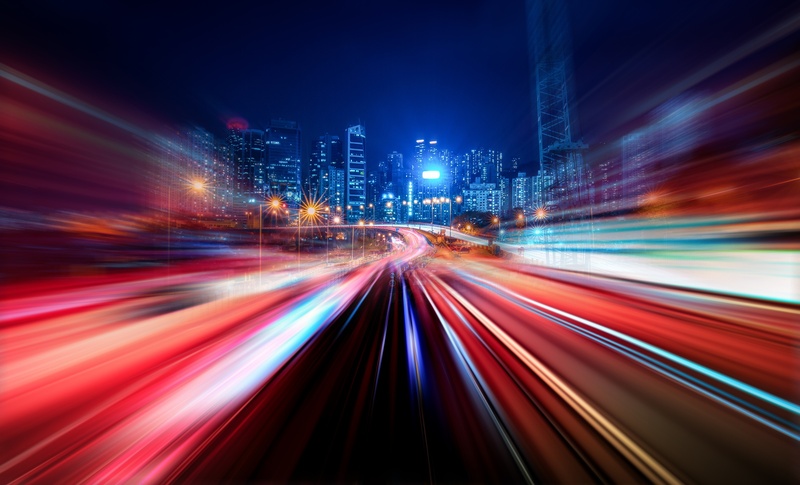 Would you like to know more about our connected insurance solutions? 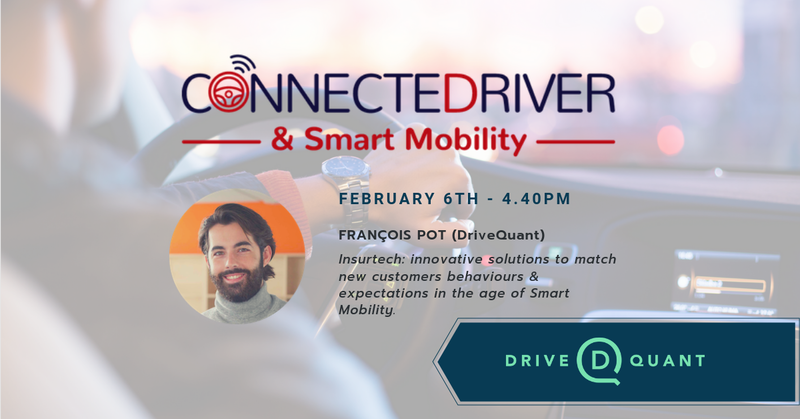 Improve your understanding of road risk and engage with your policyholders thanks to our simple telematics solutions.